When Hazel Wilmot calls Amanda Vickers, her former student and the editor of Roaming New England magazine, with a story idea about a haunted New Hampshire inn, Amanda is intrigued, but intrigue soon turns to shock. Before Amanda can travel to New Hampshire, Hazel dies suspiciously in fall while exploring the abandoned inn. Amanda quickly decides to investigate her death. Was it accidental or due to something more sinister? Accompanied by Marcie Ducasse, her young associate editor. Amanda travels to Shadsborough, New Hampshire, a quaint New England town hidden away in the White Mountains. Though its view of the mountains is picturesque, Shadsborough is a small town gripped by fear. 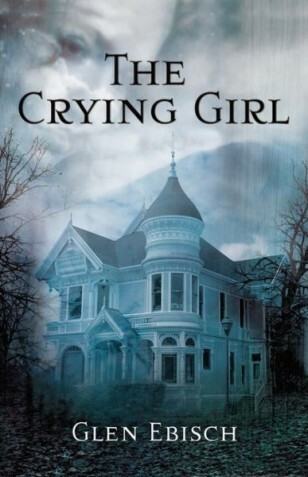 And it seems to be catching as Marcie and Amanda discover that neither Hazel’s death nor the stories of the ghostly crying girl at the inn are exactly what they seem.